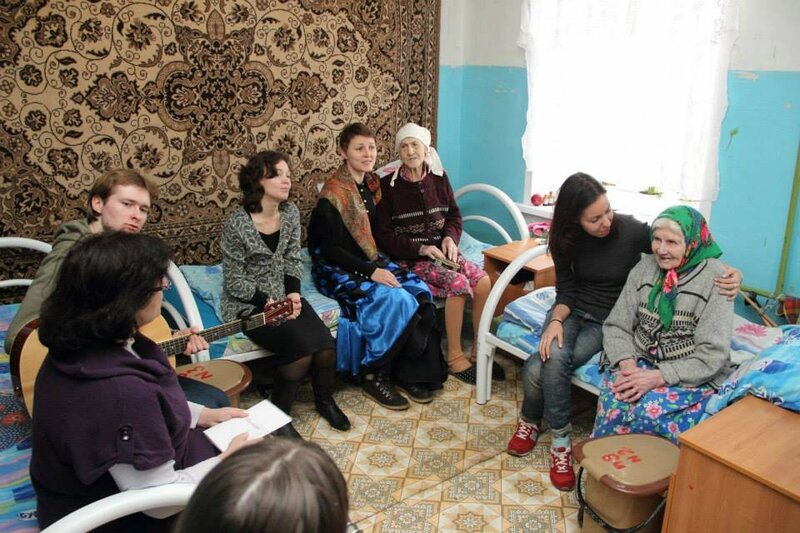 "Enjoyable Aging" is a charitable Fund that helps the disabled and the elderly living in nursing homes. 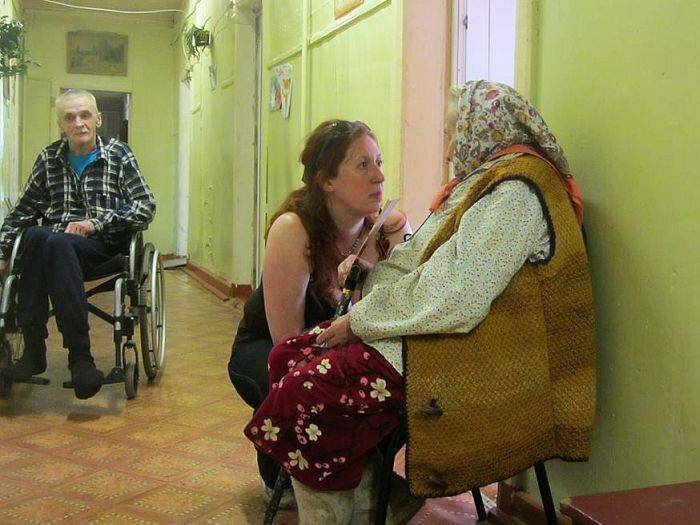 Currently our volunteers are visiting more than 120 nursing homes in distant Russian regions. 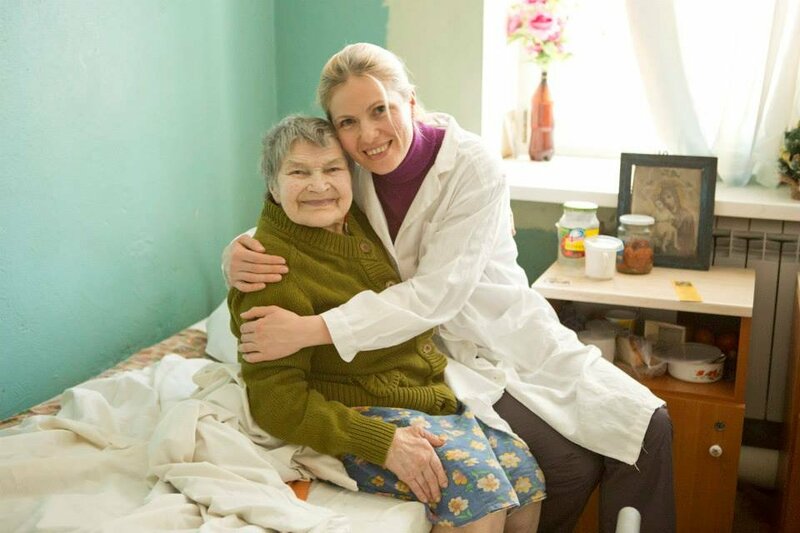 The goal of this project is to hire additional nurses who would take care of disabled people, because of the extreme deficit of current personnel. 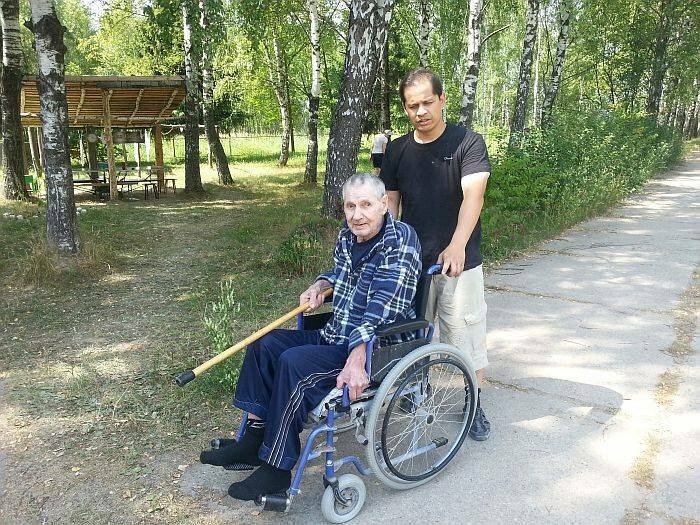 In most cases, the disabled people are deprived of the most basic needs and of any personal attitude. 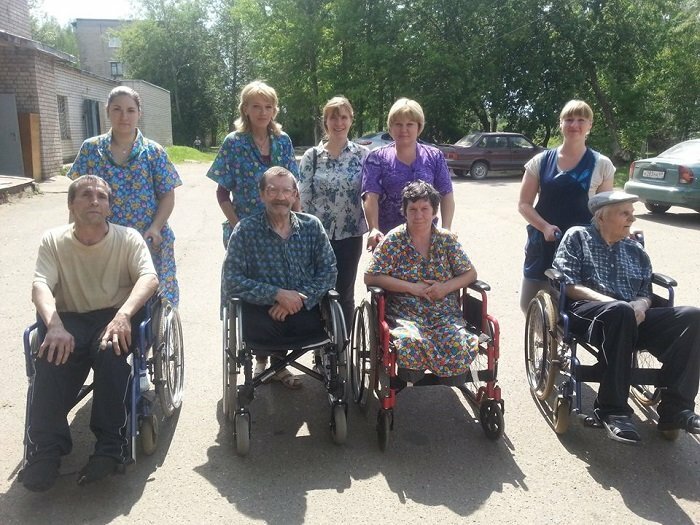 Normally, there are only 2-3 care workers or nurses per 50 disabled people in Russian state nursing homes. This is based on the legislation and regional budgetary capacity. 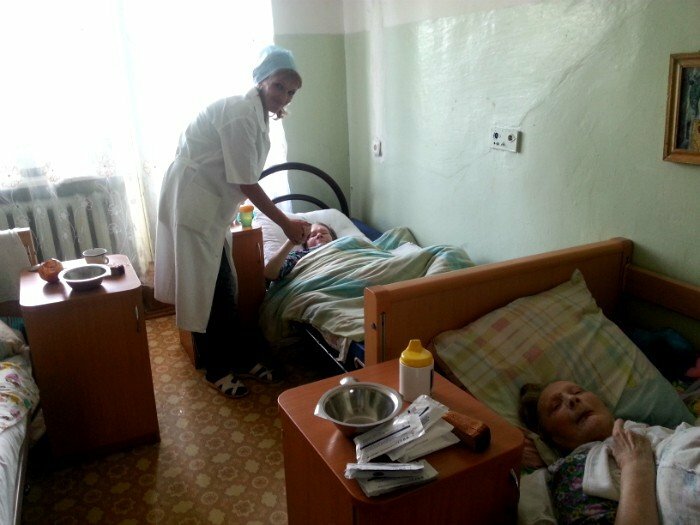 That meanseach nurse takes care of 20-25 disabled people daily, including feeding, washing, making beds, changing clothes and diapers. 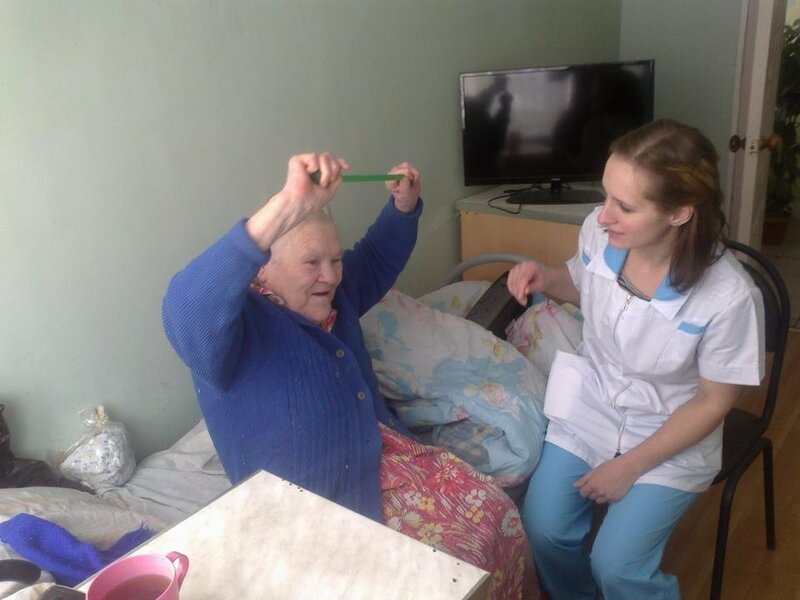 Existing personnel in most cases work on the edge of their physical abilities, so there's no way they might have time and energy for personal communication and attention to their wards. 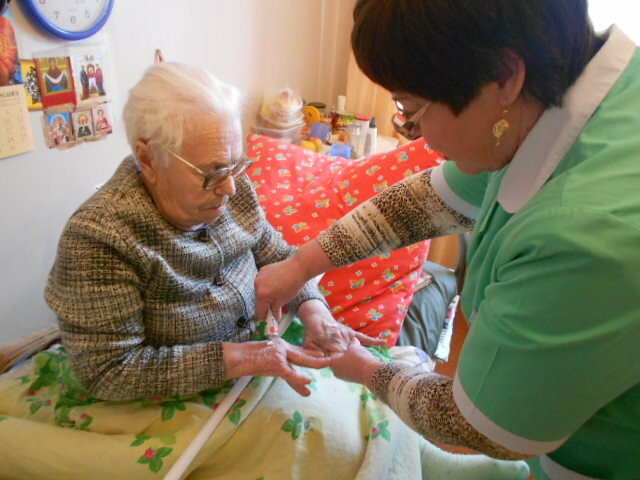 "Enjoyable Aging" hires additional care staff through scrupulous recruitment process. 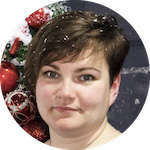 No need to describe what a change they bring to the life of their patients who have been bedridden for months without movement, in the same bed, same room, not even hearing a single personal word. 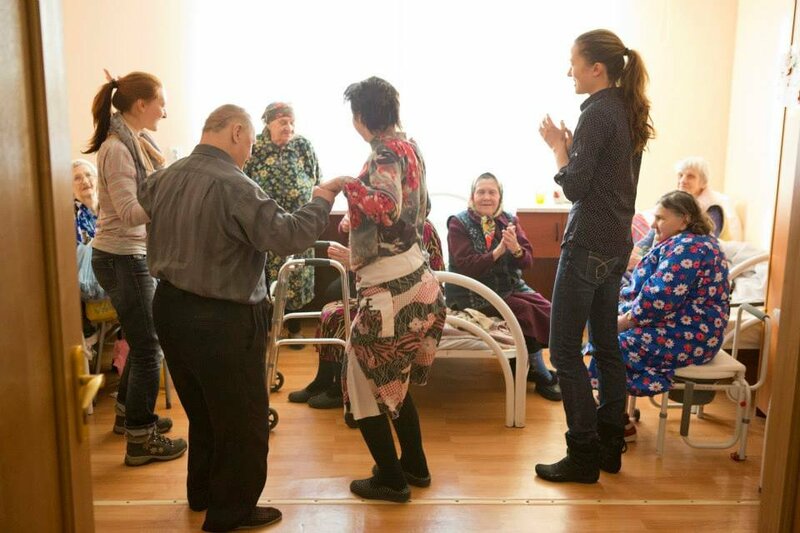 Once the nurses just help these people to sit on their bed, or even more, to get outside and breathe fresh air, they make them the happiest. 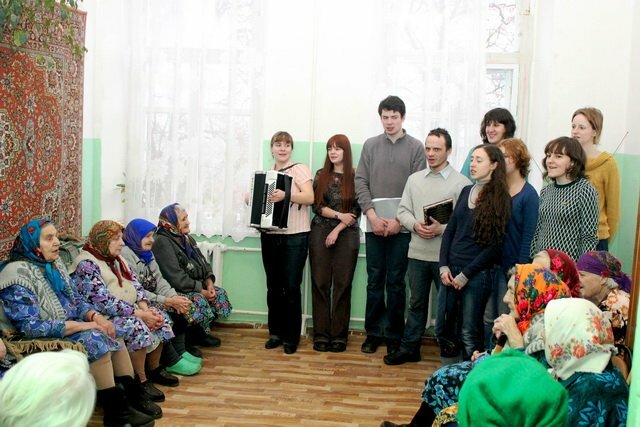 Besides, they have the opportunity to talk to old people, to comfort them. 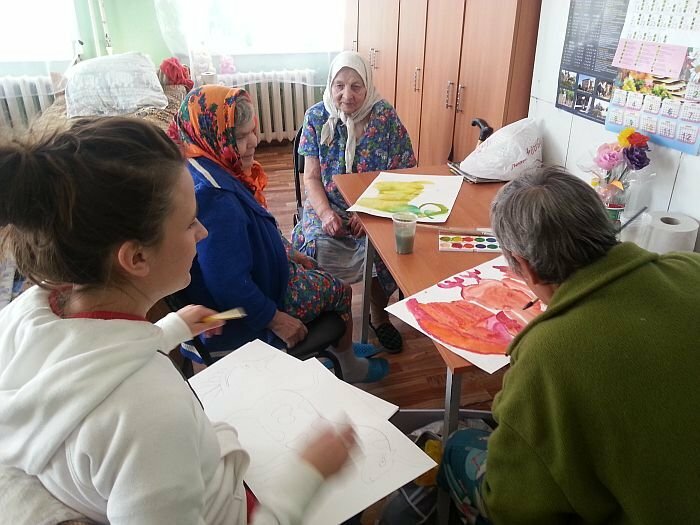 By now, with your support, help and enthusiasm, the Fund has hired more than 220 nurses in 34 nursing homes within Russia, which take care of around 7000 disabled people. 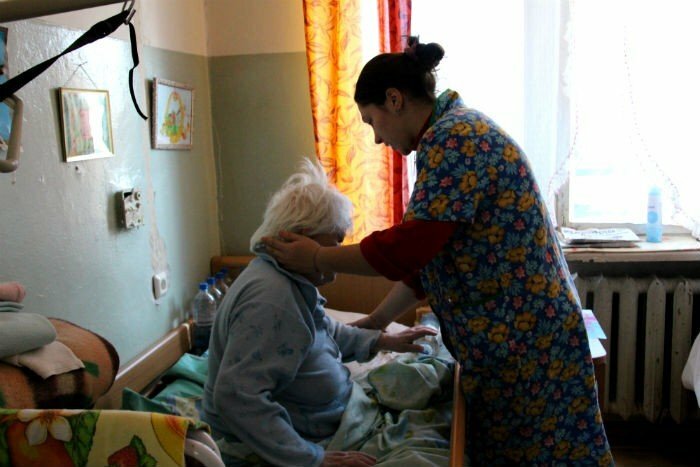 The salary of each nurse if 300-350 USD/month, with taxes it totals 80K USD/month. This is the cost of improvement of life of about 7000 disabled old people which the Fund should guarantee each month. Official website of "Enjoyable Aging"